Trulshik Rinpoche, one of the last giants of Tibetan Buddhism and head of Nyingma school, left his body on Friday 2 September 2011 at the age of 82. Born in Lho Talung, Tibet in 1923, Trulshik Rinpoche sought refuge in the Nepal following China’s invasion of Tibet in 1959, and later established Thupten Choling monastery, Nepal’s largest monastery. Trulshik Rinpoche was considered the spiritual heir to several high Nyingma lamas such as Dudjom Rinpoche and Dilgo Kheyntse Rinpoche. Trulshik Rinpoche was initially hospitalized in Australia on 23 April 2011 while on a teaching tour. 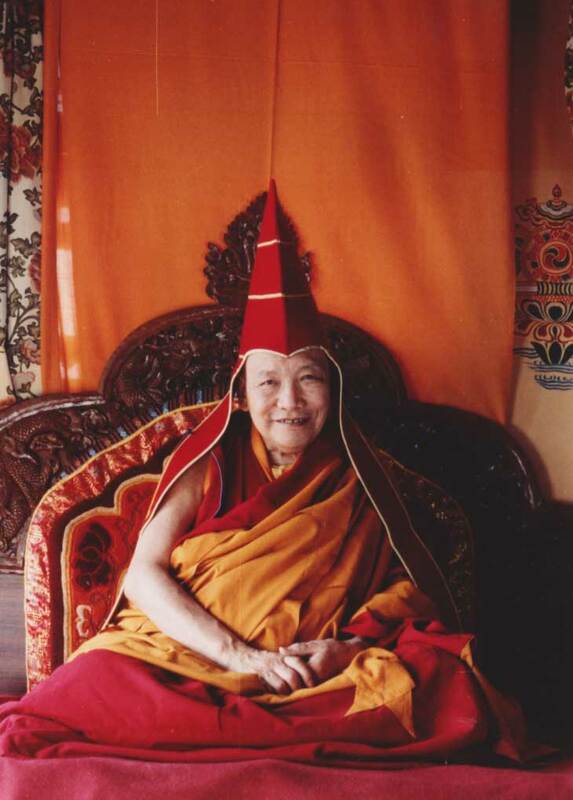 In May, Rinpoche was discharged from the hospital, and moved to his monastery at Sitapala outside Kathmandu. The following days and weeks are an important time for all those with a connection to him to practice as much as possible and to merge their minds with his.